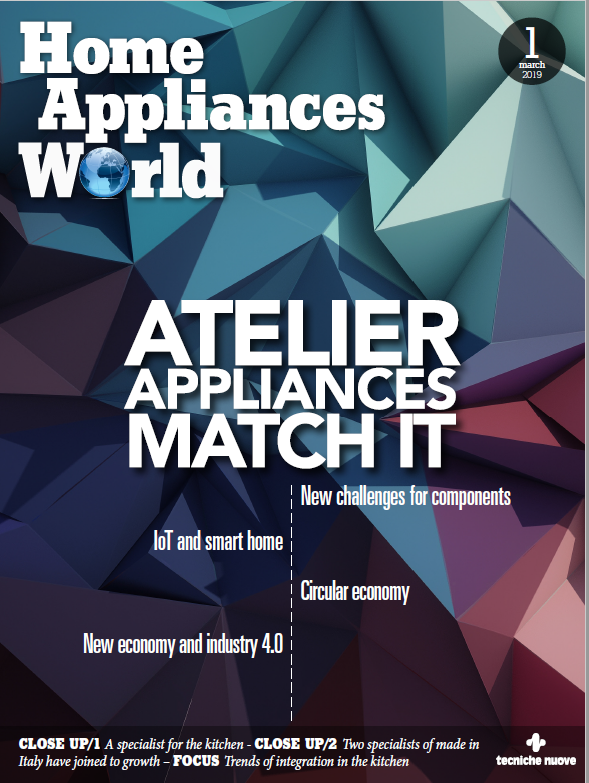 The German consumer watchdog Stiftung Warentest (StiWa) conducted a series of tests on the efficiency and other features of 18 models of tumble dryers. Miele achieved an overall mark of 1.7 with its TWF 500 WP heat-pump dryer with an A+++ energy efficiency rating. This model was the only one tested to be awarded a ‘Very good’ for safety and workmanship. Miele’s offering also excels in the test aspects of ‘uniform drying’, ‘loading and unloading’, and ’emptying the condensate tank’. And the removal of lint from the heat exchanger also warranted a mention by the testers: ‘On Miele appliances, users clean a removable sponge instead of a slatted filter’. The heat exchanger is located behind a push-action flap at the left-hand side of the machine front at the bottom; the filter in front can be easily removed. The filter system and maintenance-free heat exchanger keep energy consumption and cycle time consistently low. 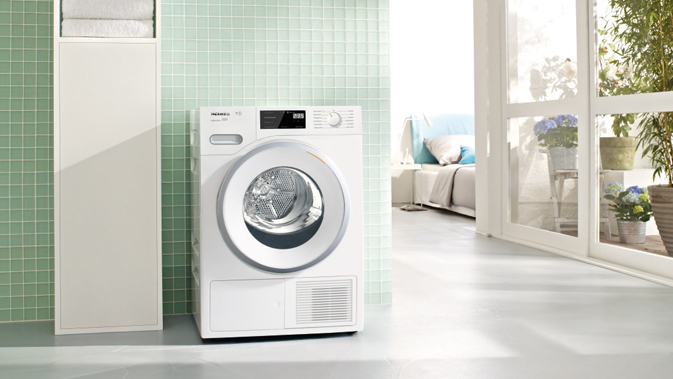 The Miele dryer has a load capacity of 8 kg and is in the top energy-efficiency category. In general, testers certify good energy consumption on heat-pump dryers. ‘No-one needs to go without a tumble dryer for fear of buying a power-hungry product’, the test report states. Alongside the test, StiWa also polled consumers in an on-line survey and asked about problems with tumble dryers. In total, 6100 responses were received. These revealed that users of Miele appliances encountered the lowest number of faults.